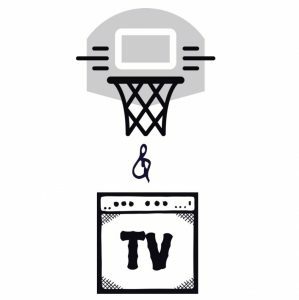 Welcome to my little corner where I share my thoughts and opinions on everything to do with all kinds of sports (mostly Basketball and Football but also sometimes NFL, Boxing Tennis and Formula 1) and TV series. From time to time, you might be subjected with posts that have nothing to do with sports or TV. Please bear with me wile I figure it out.